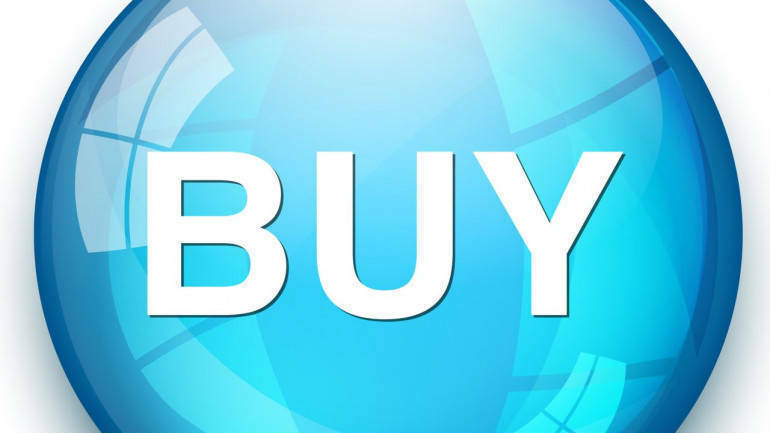 ICICI Direct is bullish on Yes Bank has recommended buy rating on the stock with a target price of Rs 300 in its research report dated January 25, 2019. The bank has received RBI approval to select Ravneet Singh Gill as new MD & CEO. He is set to join on or before March 1, 2019. Exposure to IL&FS was at ~Rs 2530 crore, out of which Rs 1913 crore was classified as NPA against which provision of Rs 478 crore (25%) has been made. Remaining exposure of Rs 616 crore continues to remain standard, on which the bank has prudently provided Rs 92.5 crore (15%). The bank has no exposure to the parent companyRecognition of substantial exposure to IL&FS as sub-standard led to elevated provision at Rs 550 crore, partly offset by ~Rs 206 crore write back on investment book. Additionally, GNPA ratio inched up ~50 bps QoQ to 2.10% .Other income declined 37% YoY to ~Rs 891 crore, led by impact of decline in yields on credit substitutes of Rs 206 crore. Strong credit growth of 42% YoY at Rs 243885 crore & stable margins of 3.3%, led to robust performance with NII growth at 41% YoY. The announcement of Ravneet Singh Gill being appointed as new MD & CEO addresses uncertainty related to the top management. The change in leadership warrants a balance sheet clean-up and impact on earnings in near term. Therefore, we conservatively factor in higher credit cost in FY20E. Divergence in AQR continues to remain a near term risk. However, focus on improving retail franchise both asset as well as liability side is seen to remain structurally positive in the long run. Factoring in higher slippages, our ABV estimate dip in FY20E, post which is seen to revival led by moderation in NPA accretion. Rolling over to FY21E, we value the bank at 2.2x FY21E ABV assigning target price of Rs 300 per share. We have a BUY recommendation on the stock.